Available in the circuit of AC 50Hz/60Hz. To step up/down the single phase voltage 208V to 240V ( Various voltages of primary and secondary are available here for your selection). 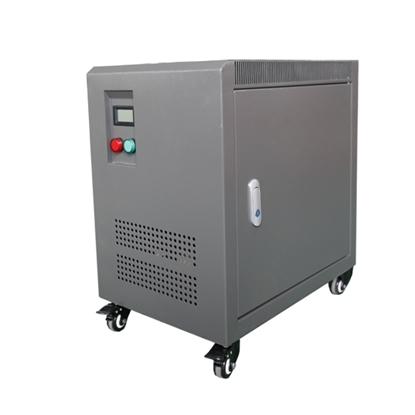 High efficiency and low temperature rise. Rated for hazardous locations as well as harsh industrial environments. No-load current refers to the current running in the line terminal when a rated voltage with a rated frequency is applied to the terminal of a winding while other windings are open circuit. It's generally expressed by the percentage of the winding's rated current. So the reactive component of the no-load current is greater than the active component and a no-load current is essentially a reactive power, which is generally called as magnetic current. 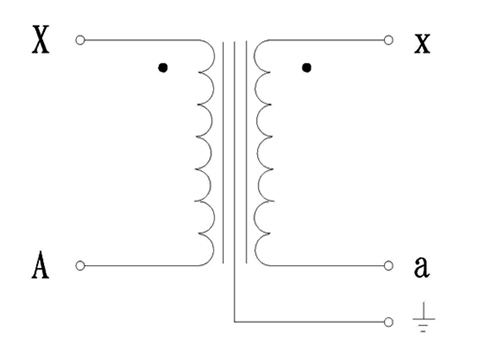 When the 3 kVA isolation transformer is running in no load, the output power is zero, however, a small part of active power will be absorbed from the power supply to compensate the power loss of the isolation transformer, and this part of power becomes heat and dissipates, namely the commonly said no-load loss. The isolation transformer arrived on time and exceeded my expectations for quality. It works perfect in the US with my European devices, transform 110V to 220V or 220V to 110V. I have used this 3 kVA step up/down isolation transformer for about 6 months straight now, converting 220V (Europe) to 110V (USA) for the devices like a Dell Color Laserprinter, a Vizio 80" TV, and a Jura F9 coffee maker. So far it has held up very well. I highly recommend this product to anyone.